There are only 24 hours in a day, and you’re going to wish you had 36. 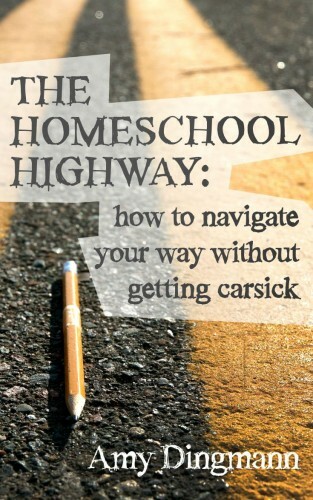 There are so many things we want to do as homesteaders because homesteading is awesome. And because homesteading is awesome, we tend to overfill our homesteading plate with more than is humanly possible. Also, homesteading is closely connected with Mother Nature—you’re on her time schedule, not yours. So while you want to plow the field or plant the garden on a certain day, Mother Nature might have different plans. And you can’t change her mind. This can be frustrating—especially if you’re a homesteader who works another job off the homestead. You’re always trying to fit those homesteading things into the hours that you’re home, and Mother Nature doesn’t always cooperate with your days off. If chicken butchering day is scheduled and it happens to be pouring rain or tornadic winds or the one day that it’s 110 degrees….gah. Mother Nature. Can’t we work together? Fantasy Homesteader might have us believe that moving to the country is going to simplify your life and fix all your money woes. Hear me now: Fantasy Homesteader is full of it. Moving to the country isn’t going to fix your money problems. It will simply replace the money problems you have now with different ones. 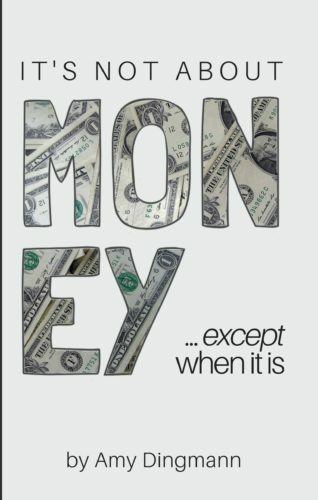 The money you were spending on one thing will be shifted to pay for something else. For instance, you may be saving money on groceries, but now you’ve got a bill at the farm and feed store. Fantasy Homesteader has us all believing things like when something breaks, we will pull the part we need out of our scrap pile and put everything back together like new and it will all work out. And sometimes that happens, and it’s awesome when it does! But hear me now, friends. That’s not always the way it works. Sometimes you have to go buy the part. Sometimes you have to pay to replace the thing. And many times, it’s not as inexpensive as you hope it is. 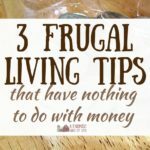 Financial homesteading challenges are real. You’re going to move to your homestead with big plans and lists of things you want to do. And some of those things will get done…but not nearly as quickly as you want them to get done. Why? Because the money required to make those things a reality has been sucked up by the reality of things that already need to be dealt with on the homestead. Homesteading costs money. Real, actual money. Yes, you can barter for some things. Yes, you can repair some things yourself. Yes, you can try to save as much money as possible when things come up. But if you think you’re going to move to the country, raise some chickens, plant a garden, and never again be saddled with wondering how you’re going to pay for something…you need to read some different blogs and books and magazines. There is a big difference between homesteading and running a small scale farm. Let me say that another way: a homestead and a small scale farm are two very different things. Be honest about which one you’re trying to run. Homesteading can sometimes be a lonely adventure. And while I have a lot of conversations with the four-legged and two-winged creatures of my barns, I also spend a lot of time in my own head. We think we’re not doing enough, and we want to do more. We feel like a failure when a project doesn’t turn out. We feel hypocritical when, in order to save our crop this year, we resort to using something we said we’d never use. We feel clueless when we give advice to someone based on our experience and a more experienced homesteader tell us we don’t know what we’re talking about. We feel crushed when we have to make hard decisions about what to do with a sick animal. We feel judged when we think we’re making the best life we can, and someone tells us we are cruel or dumb or wasting our time. Folks, I’m not gonna lie. There are days you will spend too much time inside your head and you’ll throw your hands up at the sky and wonder why the hell you ever thought you could do something like homesteading. Through all the tough stuff, focus on the awesome parts of homesteading. Because yes, there are challenges, but there is also a “peace you can’t buy off a shelf”. There is an appreciation for food that you just don’t have if you’re not raising or growing it yourself. There is a simplicity that I still can’t define, even after years of being here on the farm. There is the knowledge that at the end of a long, sweaty, frustrating day of hard work you can sit down on the front step with a glass of iced tea or a cold beer and gaze out upon your homestead and say I did this. This is mine. I truly believe at the end of the day, even with the many homesteading challenges, homesteading is completely worth it. Just about everything I have ever wanted to say to people that think I lead a charmed, agrarian life or call my farming efforts “cute”. Homesteading can take a lot out of you. You have to be about to pick yourself up and yourself off (literally and figuratively). That said, the rewards can be so sweet. 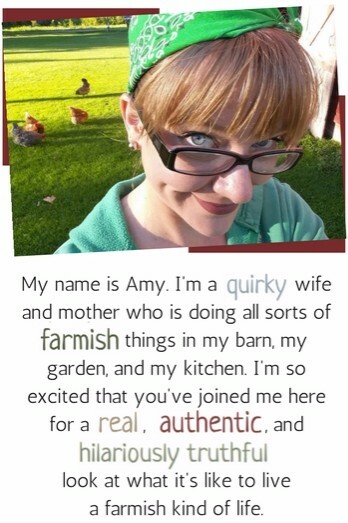 I love how honest you are about the realities of homesteading! 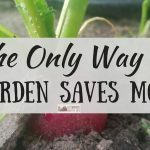 We are just starting out with our urban homestead and so many people I have talked to don’t discuss the hard parts. Like I had no idea how bad flies can get with chickens until probably the 20th person I talked to casually mentioned it. I am glad I talked to her because I would have put the coop much closer to the house if I hadn’t known. Thank you for posting this! Really good article & I would like to add one more challenge. This won’t apply to many folks but for some of us old timers, it will. The day comes when you just don’t have the physical strength to do all you want to do. I’m a 71-yr-old woman & still healthy but I just can’t get it all done. I HATE asking for help & then waiting for someone to do it. So plan ahead you young whipper-snappers! “…you can sit down on the front step with a glass of iced tea or a cold beer and gaze out upon your homestead and say I did this. This is mine.” Yeah Amy, you nailed it- as per usual. It is indeed, the hardest job that I have ever loved. Keep in mind that I am disabled, and so everything that I used to do, I have to beg somebody or hire somebody to do. Without our youngest son, this would be so impossible. It takes hands and hearts to make a farm work and thrive. My best advice to newbies is that while you have to multi-task to the max, it is important to make a goal and work harder to finish one project at a time. So you have that one larger project and then regular chores to round it out. Thing #2 is to take time for the soul. Really LOOK at what you have accomplished. If it doesn’t give you a sense of accomplishment, then what in the world is the point? Remember that there are hundreds of thousands of folks that will only dream to have what you have right now in front of you! Appreciate that fact, and it becomes easier to love the work. Awesome post. A bit of a relief to find out I’m not the only one who feels this way!